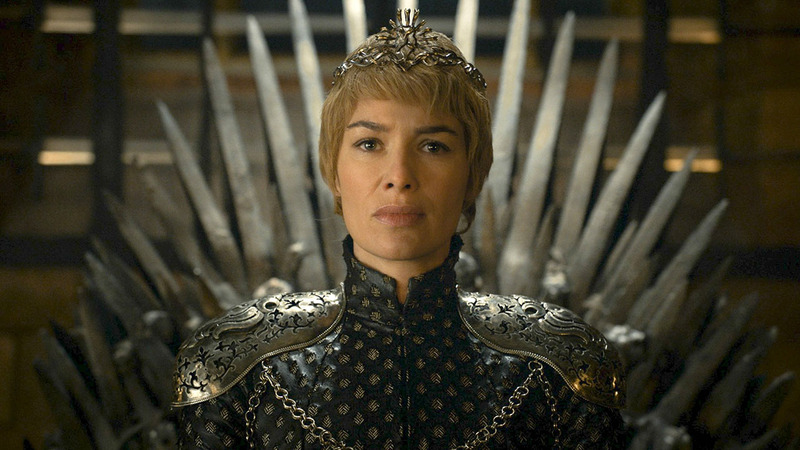 BEVERLY HILLS, CA -- HBO is confirming what "Game of Thrones" fans never wanted to hear: The fantasy-thriller phenomenon will be coming to an end after Season 8. Recently HBO renewed the series - adapted from George R.R. Martin's novels - for a shortened seventh season consisting of seven episodes. The eighth season will bring the saga to a close. The number of episodes for that last cycle has not been determined, HBO programming chief Casey Bloys said Saturday at the Television Critics Association's summer conference.